Cole Haan is a clothing brand that specializes in men and women’s footwear and accessories. Here, you can shop for both formal and more casual options, so there is something right for any occasion. With Big Apple Buddy’s personal shopping service, you can now buy direct from the USA Cole Haan online store anytime, anywhere. 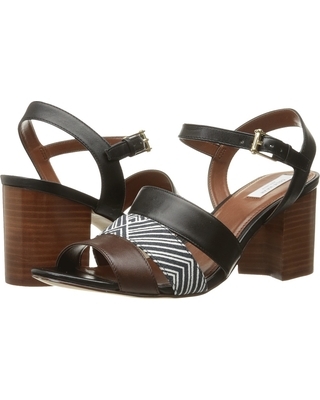 The Anisa High Sandal is just one of many elegant shoe options for women at the USA Cole Haan online store. These sandals are the perfect shoe to wear into the office during the warmer months if you want to make your outfit a little bit more formal while also staying comfortable all day long. If you have any tropical vacations planned, these sandals will make the perfect fashion accessory. With the Anisa High Sandal, you no longer have to choose between fashion and comfort! Your warm weather look will always be on point when you have these in your closet, and their neutral colors make them easy to pair with pretty much any outfit. You can also shop from a variety of accessories (including bags and jewellery) at the USA Cole Haan online store. 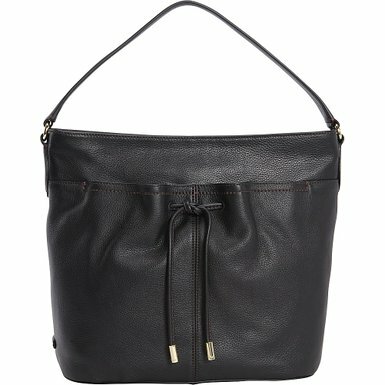 The Women’s Reiley Hobo Bag in Black is a fashionable accessory that can easily take you from the workweek to the weekend. This bag is also available in a bold red color or a bright ivory, so you can choose whichever shade you will get the most use out of. Made of leather, the pretty, simple colors of this bag are contrasted with bold stitching and chunky, metal-tipped drawstrings. It’s the perfect size to fit all of your everyday essentials but is light enough to be able to carry around comfortably all day long. 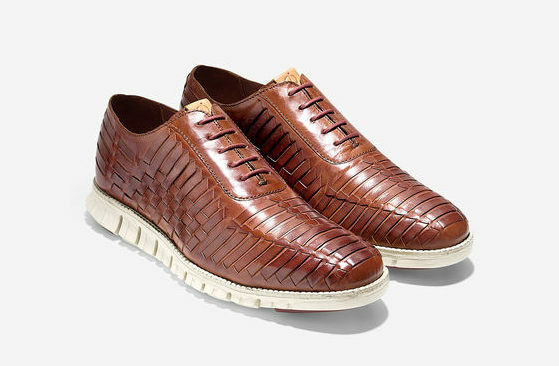 There are plenty of options for men at the USA Cole Haan online store, as well. The ZerøGrand Huarache Oxford Shoes, which come in either black or brown, have a signature lightness, flexibility, cushioning, and breathability that make them a great everyday shoe. They are cushioned with signature Cole Haan ZeroGround technology, which ensures that they’ll always be comfortable and light no matter how long you wear them. Whether you dress them up or down, these shoes will always make a stylish accessory. Unfortunately, the USA Cole Haan online store does not currently offer international shipping. However, Big Apple Buddy, your personal shopper, can help you buy products direct from the official USA x online store and ship them to your doorstep, no matter where you are in the world. We offer international shipping to over 110 countries including Australia, Austria, Azerbaijan, Bahrain, Belgium, British Virgin Islands, Brunei, Bulgaria, Canada, Chile, Costa Rica, Croatia, Czech Republic, Denmark, Estonia, Fiji, Finland, France, French Polynesia, Germany, Gibraltar, Greece, Greenland, Hong Kong, Hungary, Iceland, Indonesia, Ireland, Israel, Italy, Japan, Jordan, Kuwait, Latvia, Liechtenstein, Lithuania, Luxembourg, Macau, Malaysia, Maldives, Malta, Marshall Islands, Mauritius, Monaco, the Netherlands, Netherland Antilles, New Zealand, Norway, Oman, Poland, Qatar, Romania, San Marino, Saudi Arabia, Serbia and Montenegro, Seychelles, Singapore, Slovak Republic, Slovenia, Spain, South Africa, St. Lucia, Sweden, Switzerland, Taiwan, Thailand, the UAE, the UK, Vatican City, and Vietnam. If you would like to buy from the USA Cole Haan online store, simply let us know which items you would like to order (by filling out the form below) and we’ll get back to you with a free international shipping quote within 24 hours!